The ruble grew by 20.1 percent against the dollar and by 24.7 percent against the euro this year, Moscow stock exchange data shows. MOSCOW (Sputnik) – The ruble was at 61.27 per dollar and at 64.52 per euro on the last day of 2016 trading. 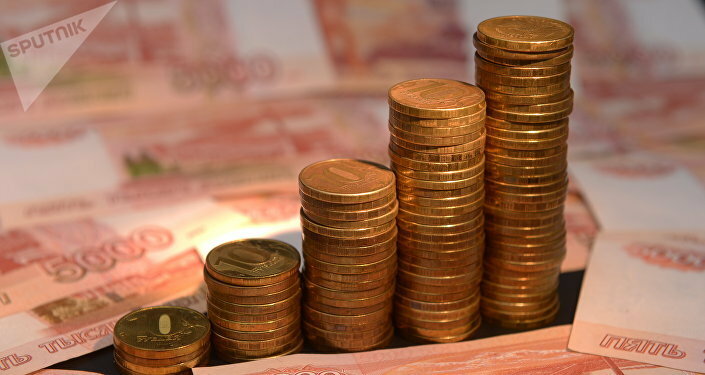 In comparison, at the end of 2015 trading, the ruble was at 73.59 per dollar and at 80.43 per euro. The ruble’s low was in January, when it stood at almost 86 per dollar and about 93.7 per euro. 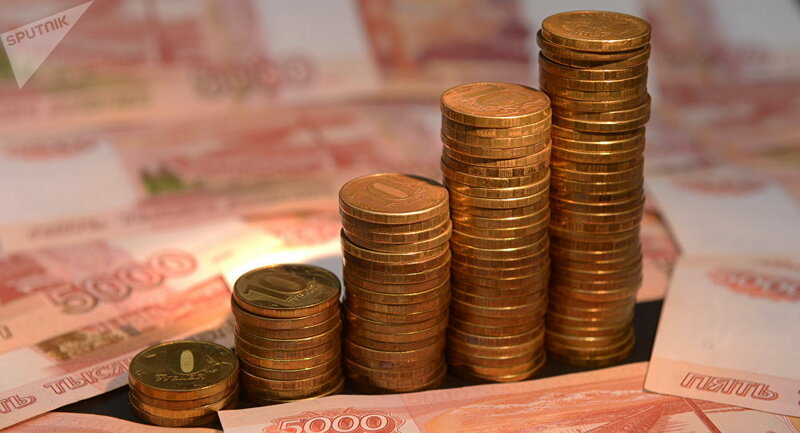 In December, the ruble was at 60.1 per dollar and at 62.46 per euro. The Russian economy suffered a setback in 2014, as the ruble lost about half of its value against the US dollar amid low global oil prices and Western economic sanctions imposed against Russia over the internal situation in Ukraine.